Cross DJ Free is the most professional free DJ software. It is built on Cross DJ, the award-winning software developed by Mixvibes for 10 years. Mix tracks intuitively, play with effects, loops, scratch and more. Cross DJ Free provides direct access to your iTunes library. Match the tempo of your tracks using the sync button and create smooth mixes in minutes. The design replicates the industry standard DJ setup: waveforms, Cue/Play/Sync buttons, mixer, hot cues, scratching, loops, effects. All the professional DJ tools are at your fingertips. We believe DJs should try video mixing. 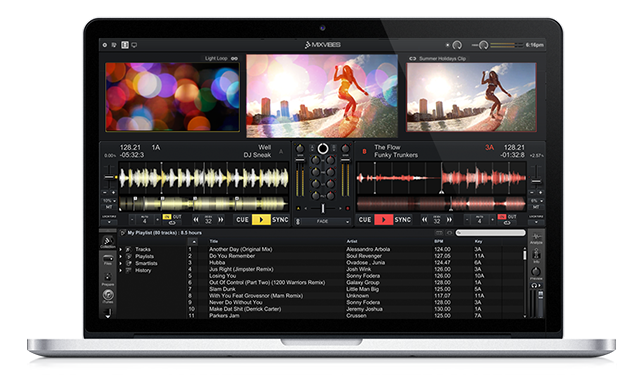 Therefore, the core video features are now available in Cross DJ Free. 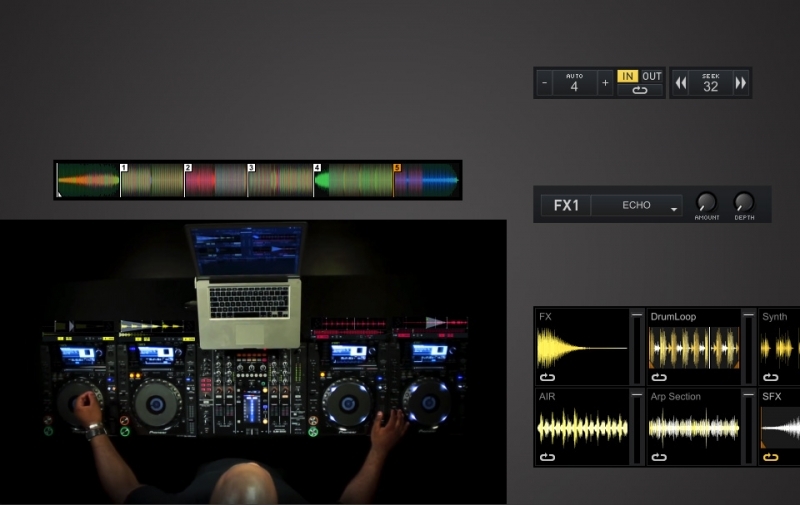 Make no mistake, Cross DJ Free is a DJ software with powerful video features, not a VJ software. Cross DJ Free has the most reliable synchronization tool and BPM analysis on the market. Plus, you can visually preview your mix, using parallel waveforms and sync meter.